Summer is on its way out. Paris is entering its second week of the dreaded la rentrée, back to school and back to the grind. 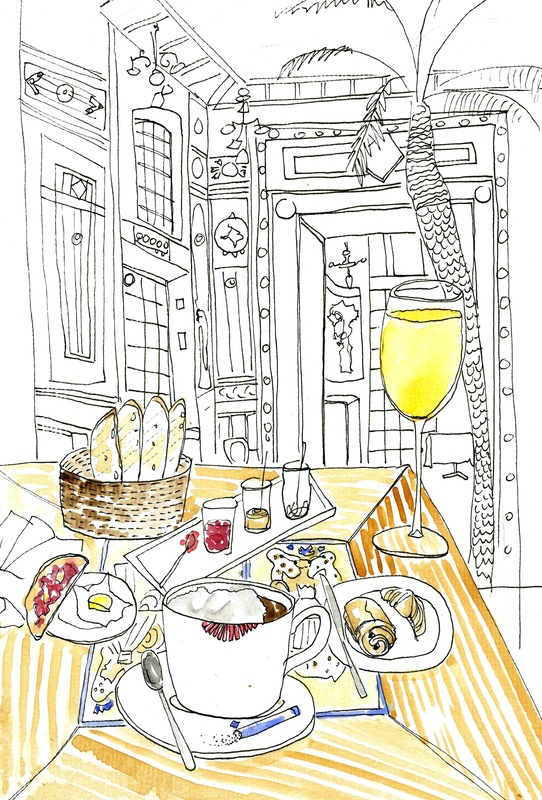 Here is one last lingering memory of my summer, breakfast for one at La Cigale in Nantes. Note the long-lost latte and the unparalleled crème caramel au sel de Guérande. By the way, don’t forget to read how I’m surviving la rentree here, my first collaboration with the delightful HiP Paris Blog. How are you surviving la rentrée?